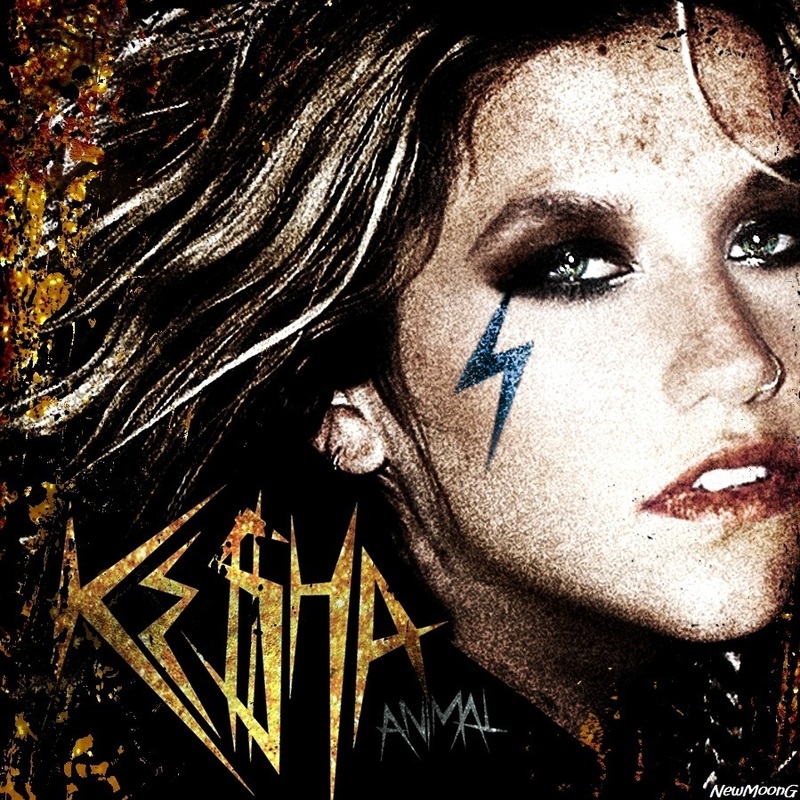 কেশা. . HD Wallpaper and background images in the কেশা club tagged: ke$ha kesha 2010 music video photoshoot screencap we r who we r cannibal animal. কেশা at the 2010 VMA promo shoot. IF আপনি প্রণয় KESHA WATCH THIS!! IF আপনি DON´T,DIE!! My কেশা Tik Tok Parody version! !